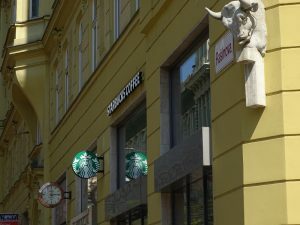 Czech Republic, June 2 (BD) – The tendency of Czech businesses to use the euro in domestic and international transactions and contracts continues to increase, according to an article by Peter Laca and Krystof Chamonikolas of Bloomberg Media (“Italian Woes Fail to Deter Czech Businesses Embracing Euro”, published May 31, 2018). With around 65 percent of Czech exports heading to the eurozone, companies tend to be reluctant to use the Czech crown when conducting business. According to the article, Vice-President of the Confederation of Industry Radek Spicar stated that companies find doing business in euros to be a safer option, as it avoids the potentially costly risks associated with swings in the Czech crown’s value against the euro. Recently, the crown’s value has experienced a drop against the euro. According to European Central Bank data from Wednesday, May 29, the euro was worth 25.9 Czech crowns, which was the weakest the crown has been since late December of 2017 (25.84 crowns to the euro – ECB website, December 27, 2017). The local currency now changes at 25.8 crowns to the euro according to the most recent numbers reported by the Czech National Bank (June 1, 2018). About a fifth of domestic transactions between Czech companies was made in euros in the first quarter, which is twice as much as six years ago, according to the article. 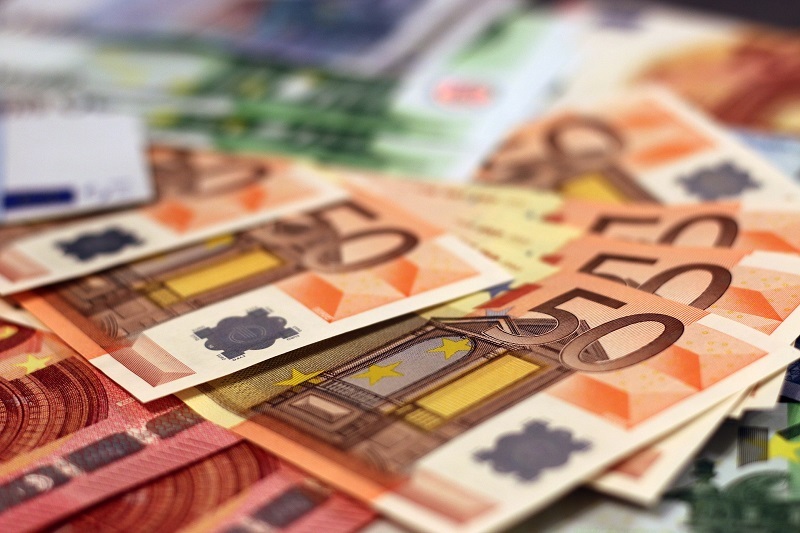 Spicar believes that small businesses cannot afford the swings in value of the local currency, so embracing the euro becomes a more attractive and beneficial option for conducting business. Moreover, Spicar stated that for the Czech Republic and other EU states that are not using the euro as their local currency, the possibility of the eurozone becoming the dominant centre of economics and business in Europe brings with it the risk of being left out of the EU’s decision-making process. While the above mentioned factors might indicate that adopting the euro would be desirable, political and economic factors in the Czech Republic make pursuing this option difficult for the time being. According to an article published by Bloomberg Media on May 11, 2018, the two Czech parties likely to form a coalition government, ANO and the Social Democratic Party, have a like-minded approach towards adopting the euro, preferring to keep the Czech Republic out of the eurozone in order to avoid the risks and costs of adopting the euro and keep the state’s monetary policies independent. Moreover, even if the current government gave the green light to adopting the euro, according to a recent press release by the European Commission (EC), the Czech Republic has not yet fulfilled all the required criteria to join the eurozone. Although two of the four criteria have been met, the Czech Republic did not fulfill the requirements of exchange rate stability and price stability in the EC’s most recent assessment. Given the fluctuations of the crown’s value against the euro and considering that the main destination of Czech exports is the eurozone, the insistence of businesses in the Czech Republic to use the euro in both domestic and international business transactions is likely to continue for the foreseeable future. However, due to political and economic factors, adopting the euro as the state currency does not appear to be a possibility at the moment. « Brno outdoor swimming pools opening for the season!